That’s right, it’s Harry Styles’ birthday today! 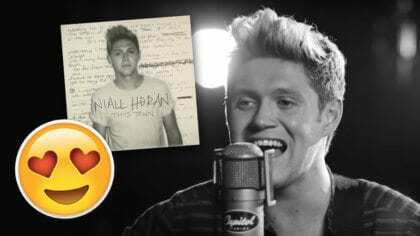 The birthday boy from One Direction turns 19 today and we just wanted to say happy birthday! 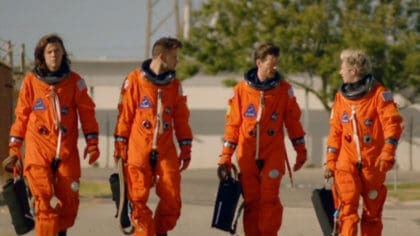 We really wanted to show you photos of what Harry Styles is getting up to on his birthday, but we don’t have any. So we’ve made some photos of what Harry’s probably doing to celebrate his special day! 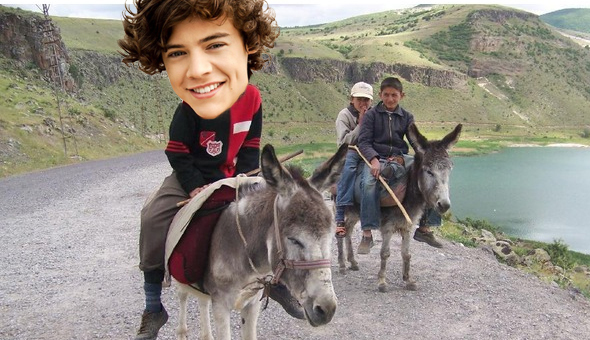 He could be riding a donkey! He could be going to a theme park! 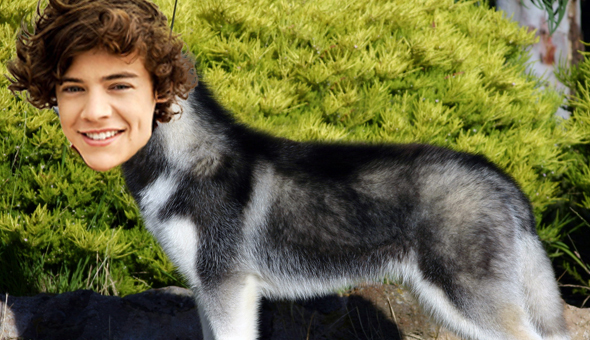 Go to the next page to see more of Harry Styles’ 19th birthday! 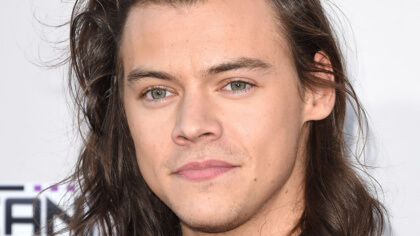 What else might Harry Styles be getting up to for his birthday? Maybe he’ll be buying melons for his party? He could be doing his famous dog impression? Go to the next page to see more pictures of Harry Styles’ birthday! 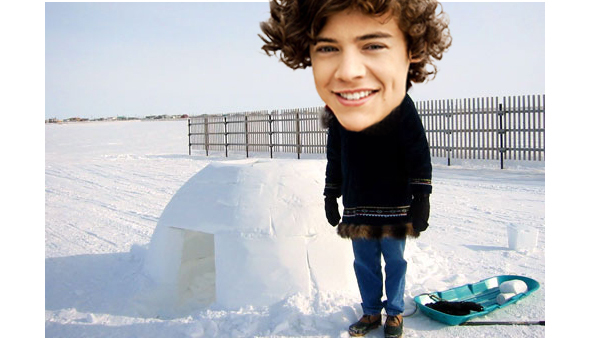 So he might have gone to the Arctic and built an igloo? And now we’re out of ideas. Whatever you’re up to though Harry we hope you have a great day! We’re big fans of One Direction at Fun Kids and we’re playing Kiss You loads at the moment.